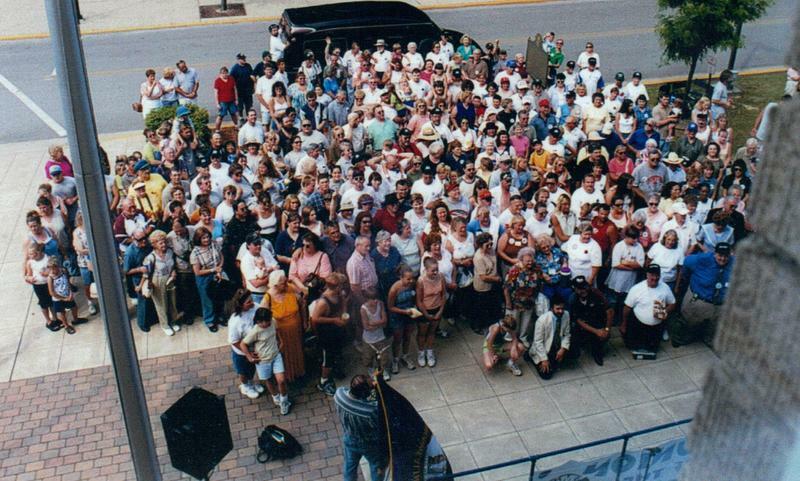 The Hatfields and McCoys gathering outside a courthouse in 2000. 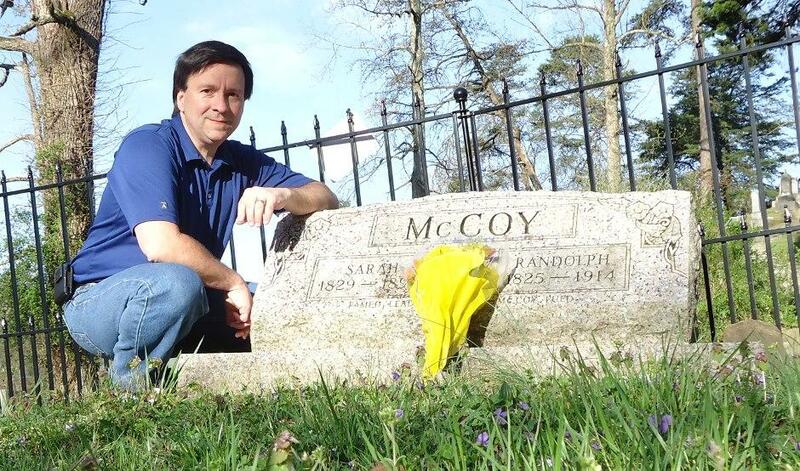 Ron McCoy at the gravesite of his great-great-great-grandfather Randolph McCoy. 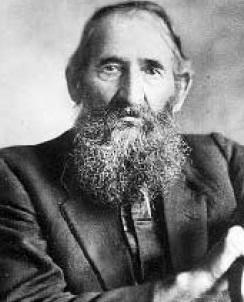 The Hatfields and the McCoys are two of the most well-known American families. Their legendary family feud ended more than a century ago but continues to capture the American imagination to this day. In the past two decades, direct descendants of the patriarchs have been working to reunite the two families and reintroduce their heritage and story to the American public. The new book, "REUNION" documents the most recent chapter of the families' story and traces their modern-day journey to reconciliation. Guest host Phoebe Judge talks with the book's author Ron McCoy, the great-great-great-grandson of the McCoy family patriarch, and with Reo Hatfield, the man behind the 2003 Hatfield-McCoy family truce. Ron will be signing from his book at the Hatfield McCoy Heritage days September 24-26. 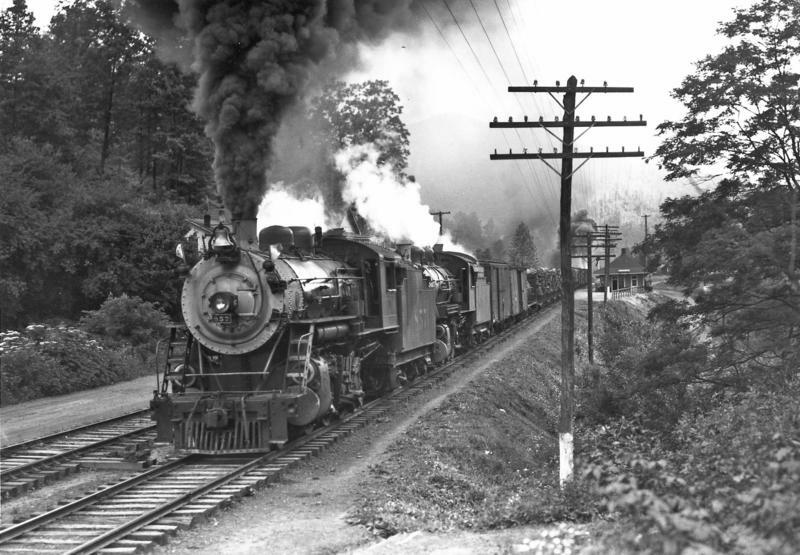 Railroads have always been important to the economic development of North Carolina, but for many years the western part of the state was left out of the equation. The intense, mountainous terrain deterred companies from developing in the area around Asheville. 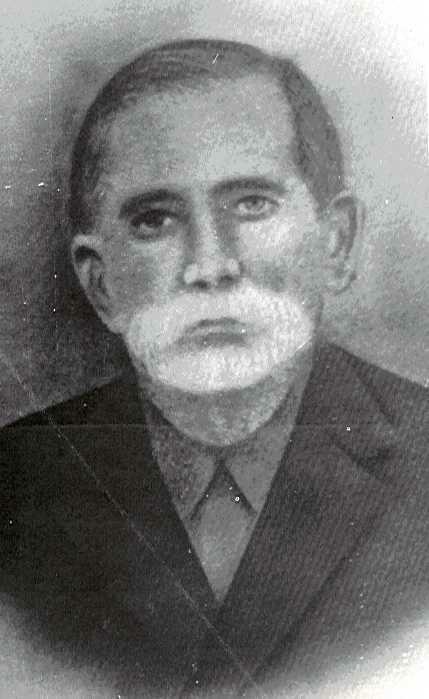 But in 1877, the state-owned Western North Carolina Railroad Company, headed by Maj. James H. Wilson, began boring through the mountains west of Old Fort. 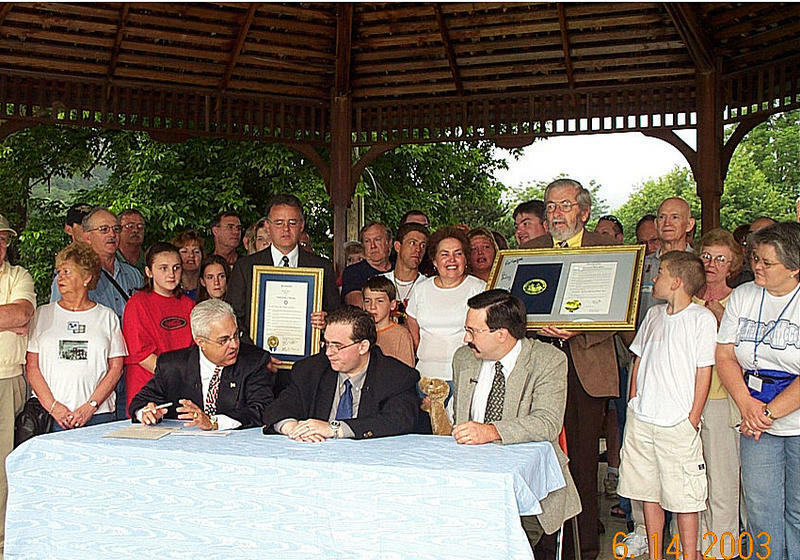 And this started a new chapter in western North Carolina history. Industries like mining, timber and tourism all began to boom. Southeast Kentucky Community and Technical College and the Appalachian Archives. These photos are part of the U.S. Coal & Coke and International Harvester Image Collection. Tens of thousands of African-Americans called Appalachia home in the early 20th century, yet most popular representations of the region rarely include details about the black experience. One young researcher sought to change that through an archival project that examines the history and culture of coal mining communities in eastern Kentucky. 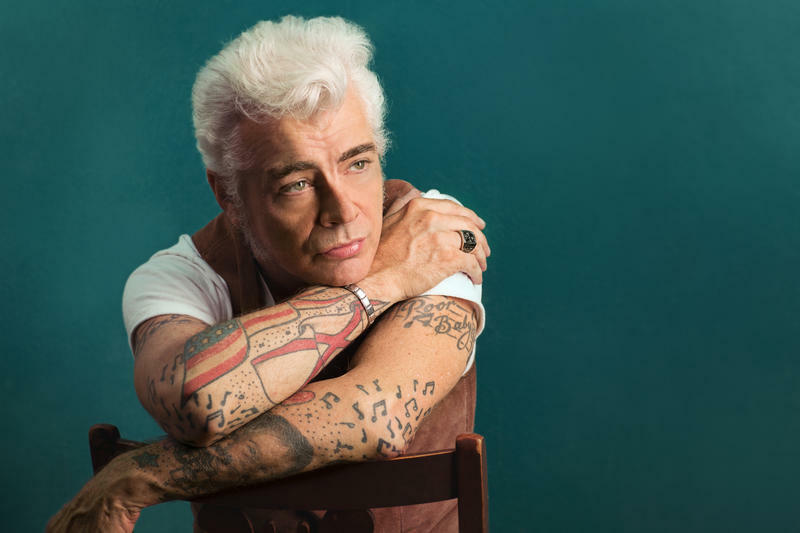 Karida Brown grew up in New York, but both of her parents are from Lynch, Ky.
Guitarist Dale Watson feels out of place in the modern country music world, and he is perfectly OK with that. The Texas musician believes the genre has changed so much that it lost its identity, so he created a new genre of his own—Ameripolitan. Ameripolitan music is original music with prominent roots influence, and the genre’s tagline is, "We’re not about leaving country music behind, we’re taking the ‘real’ country music with us."